Posted on June 19, 2008 by Stacey R.
This week I have had the opportunity to keep the house spotless. Bathrooms, kitchen, even new sheets and the vacuum has been run (I love vacuum tracks). But there has been an inner lurking of another kind. I made a decision to allow the boys daddy to come over, we had a very nice time; the boys enjoyed time with him after our dinner together at Braums and we enjoyed the company of him in our house for the first time. I had been reluctant to allow him over for fear that the situation would go to far or a can of worms would be opened. Anyway, I had felt that the house had a pure and innocent feel to it. A unused and clean feeling. Like a virgin house. That feeling has passed and now I am left feeling that even though everyone seemed to have a great time and had a better experience then when he would come to my mothers to see the boys, I am still feeling that uneasy feeling. Did I make a mistake or am I just being weird? I am unsure. Maybe the true feeling is that I still do not trust myself around him. That I could slip into old habits of playing house without the true home being bought. I want the boys to be able to see their father and he has been reluctant to come to my mothers. I feel stuck and icky at the same time. I hate this situation. 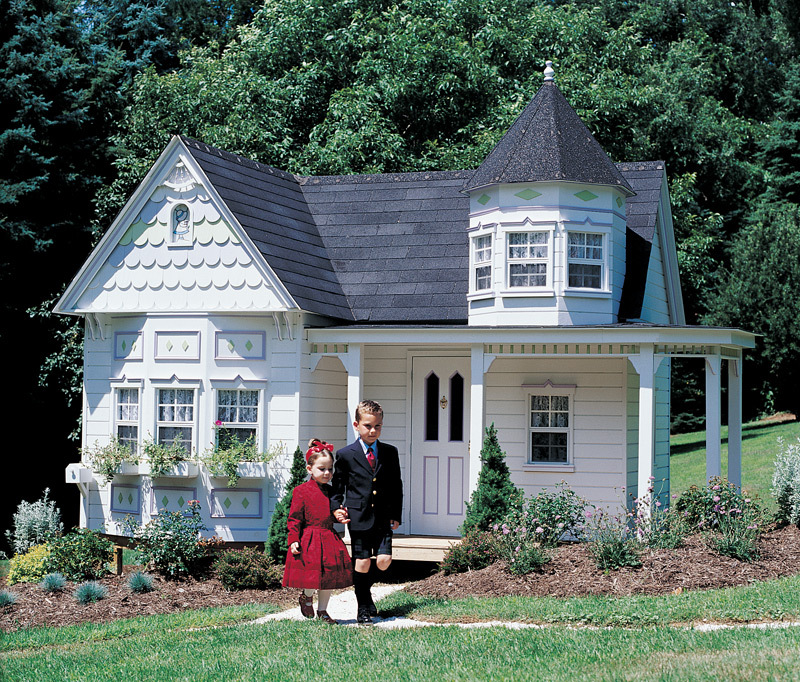 To all those young girls that may stumble upon this, know that playing house is fun for a while until the bank re posses their playhouse and reminds you that you where never tenants in the first place, remember that playing house will never be a home. Marriage will come, wait for it! Prayers are needed, although I am not sure what for; prayers are needed! This entry was posted in gibberish, late night jabber, me and my thoughts and tagged boys, daddy, dirty, girl, home, playhouse. Bookmark the permalink. Just be on your guard, my dear. I love you. Its so strange you tell this story. A close co-worker is dealing with the same thing right now. I will keep you in my prayers and if my co-worker comes to a life altering realization from her story, I’ll share it with you to help you. Keep hope. You know…It is alot like “playing house” when he comes into your space with the boys..and it’s the scenario that “should have been”. I think that would leave me feeling really uncomfortable as well…so I think you are right on feeling that way. As far as you wanting the kids to see their father..maybe just a park or somewhere that is neutral..then you won’t be left with that tainted feeling. I’m totally with you on this. I think that we all have it in our heads that when we have kids we are going to be married and be happy…and it’s not really the reality for alot of people..it’s totally okay to adjust that “ideal” that your missing a piece of the puzzle…I think you have it more together than you realize..your a single mom, providing for your kids..and going to school…your doing amazing. Don’t worry…your definitely going to get the happy ending at some point:) If anything this is just going to weed out the good people from the bad in your life..it’s alot easier to do that when you have a reason like kids in your life.